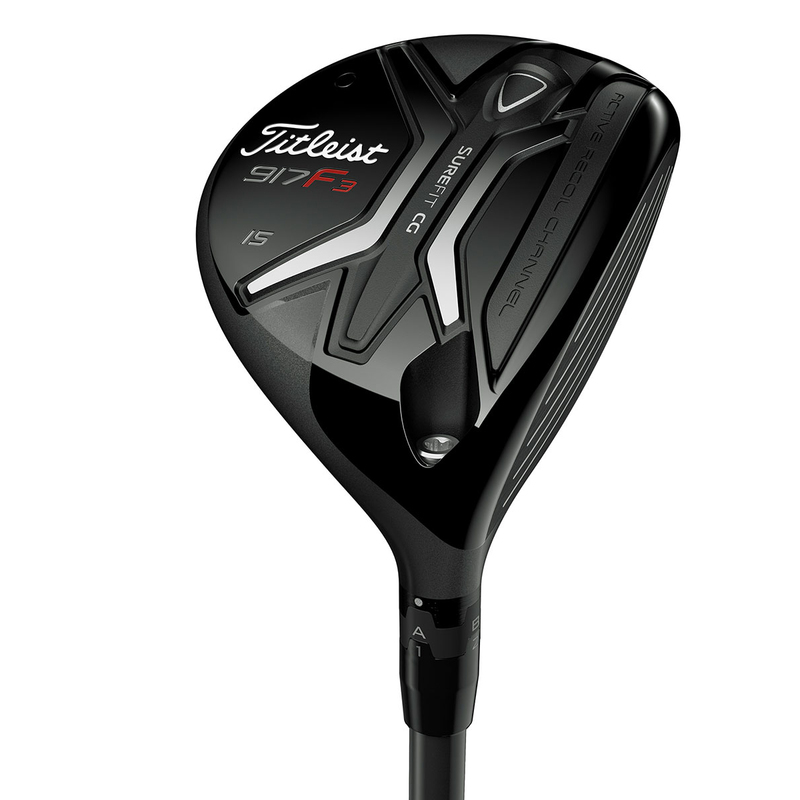 Thanks to the technology and compact profile, this supreme fairway wood provides excellent versatility with shot control and more distance. 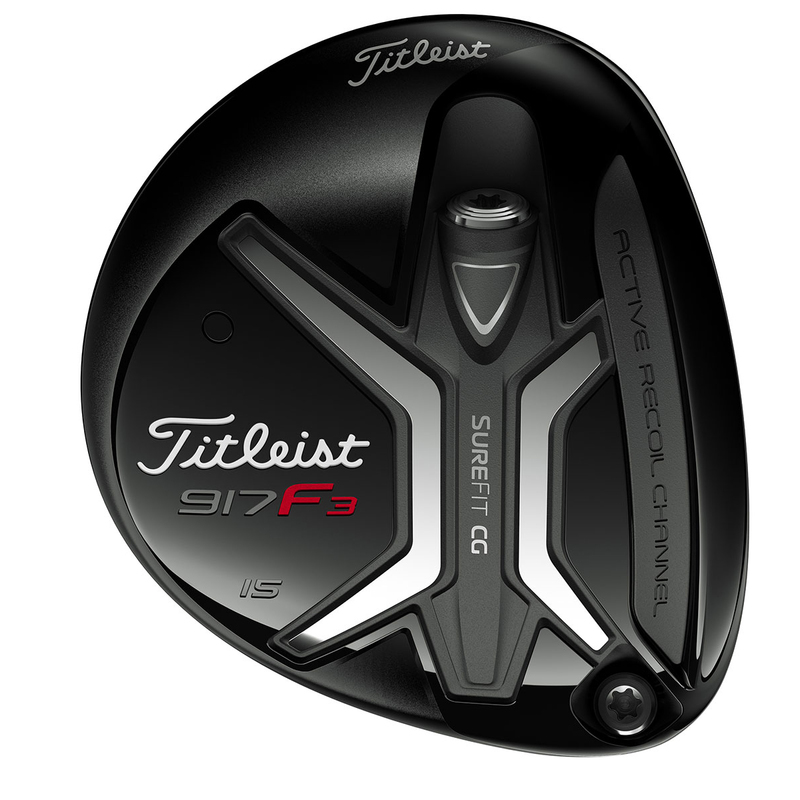 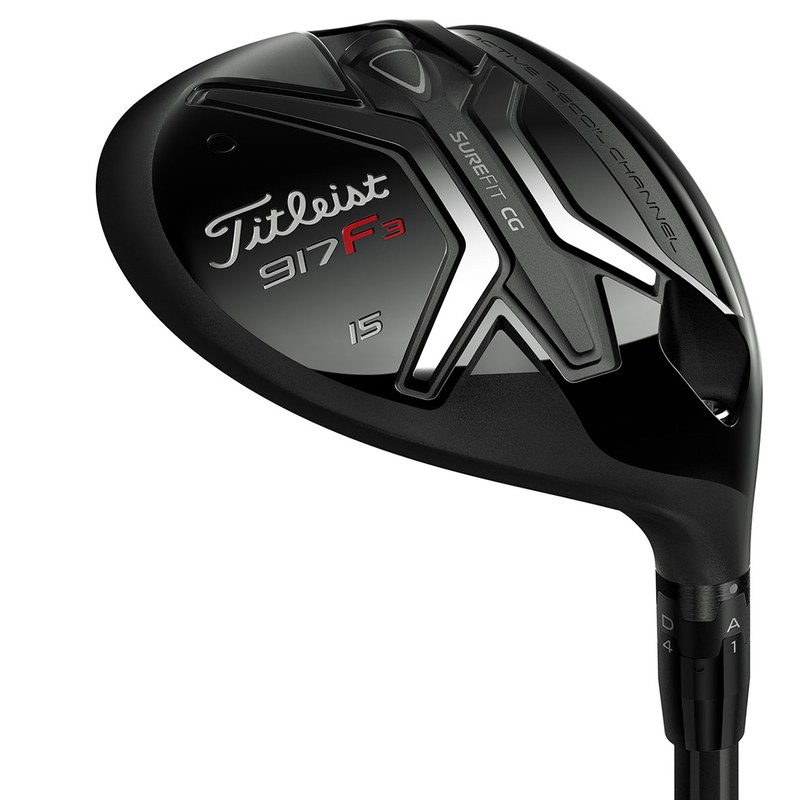 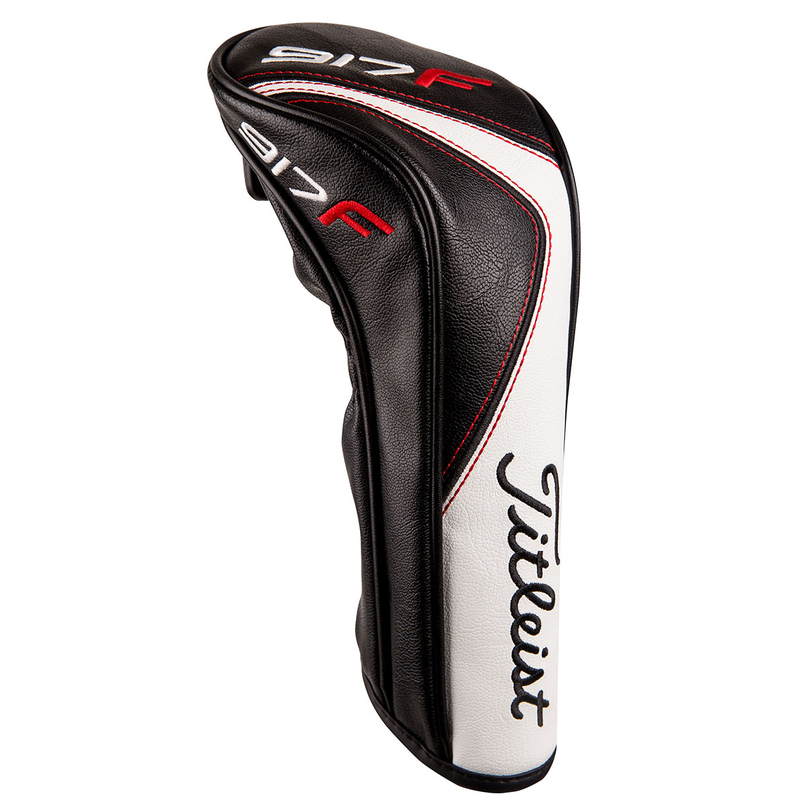 This fairway wood offers slightly less spin and a lower launch versus the 917F2. 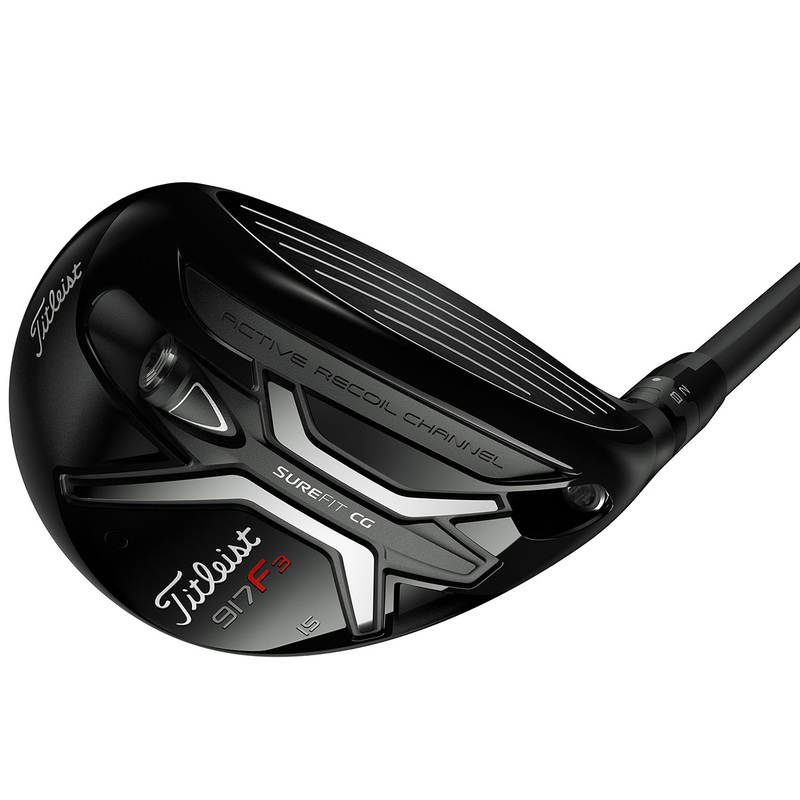 This forged face insert increases speed and is tuned with the Active Recoil Channel 2.0 to promote greater off-centre ball speed for more overall distance. 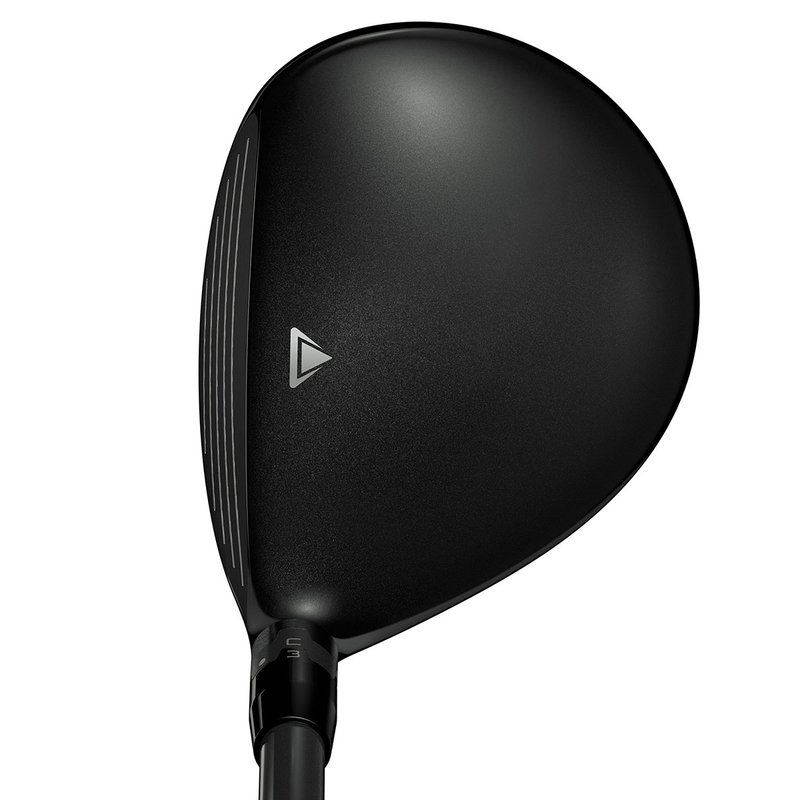 This long, wide, and deep sole channel, actively flexes and recoils at point of impact to launch the golf ball off the club face with higher speed, lower spin for more distance down the fairways. 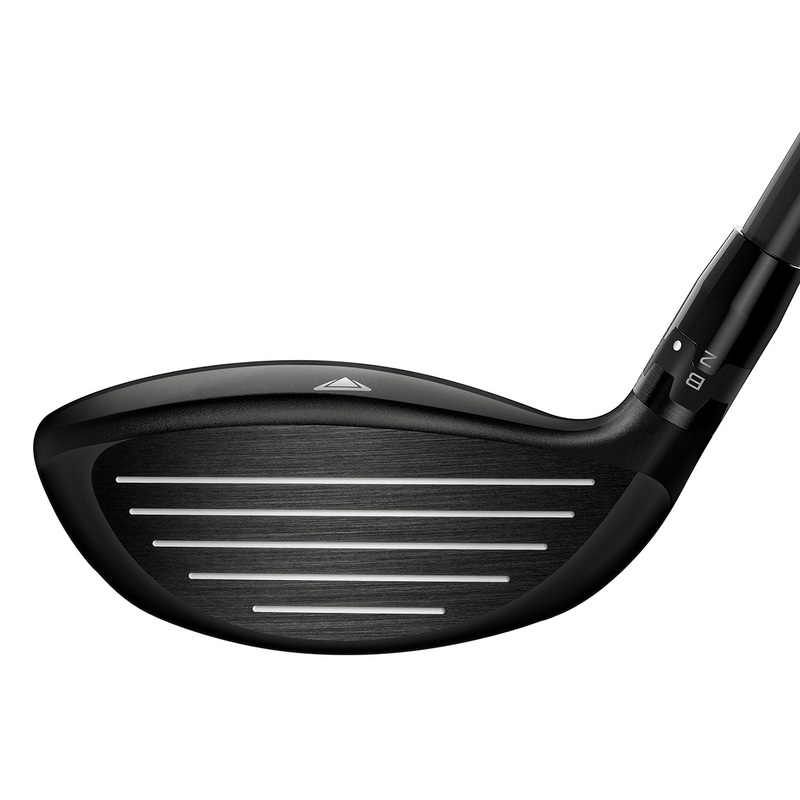 This refined thickness area throughout the channel, thinner heel and toe regions, flex for a more consistent shot deflection that reduces spin and increases speed across more of the face.